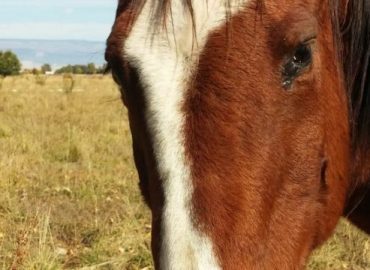 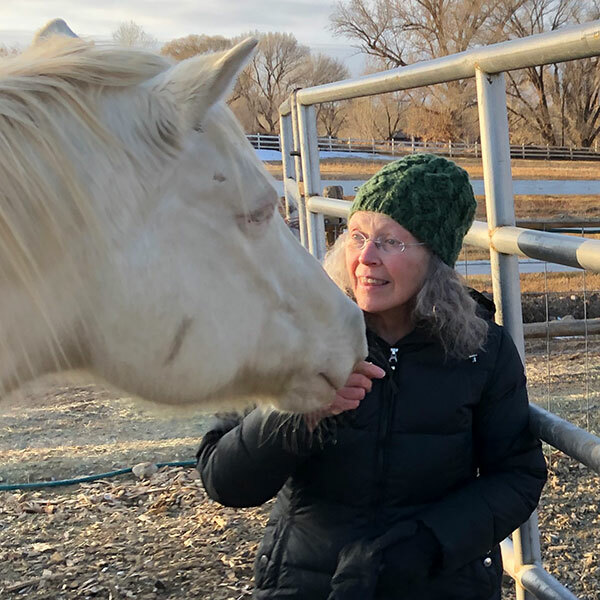 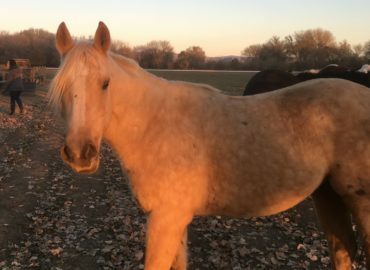 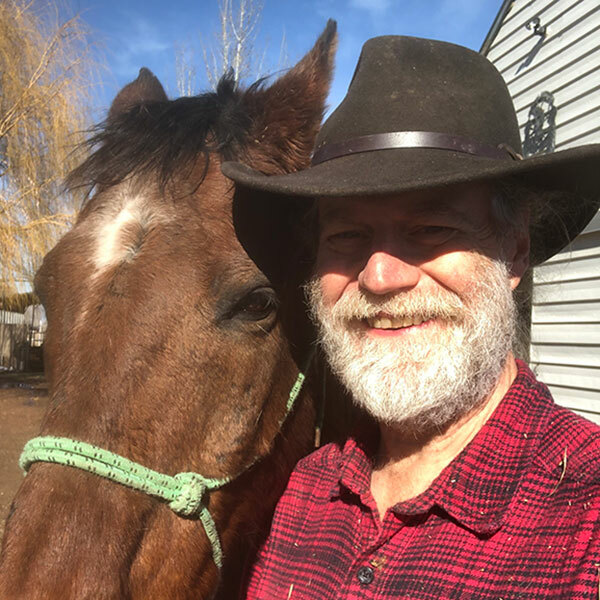 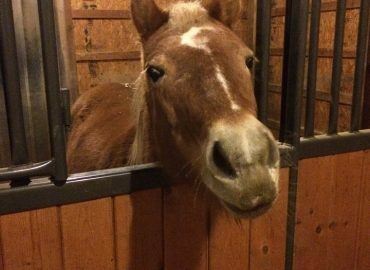 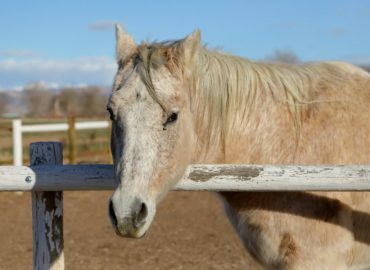 Below is a complete list of specific actions and forms needed to Volunteer, Sponsor, Foster or Adopt a horse as well as other avenues of assistance such as the Hay Bank. 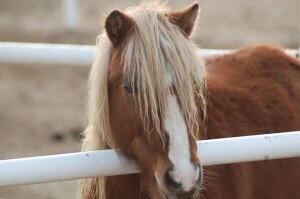 Or – If you need to surrender a horse. 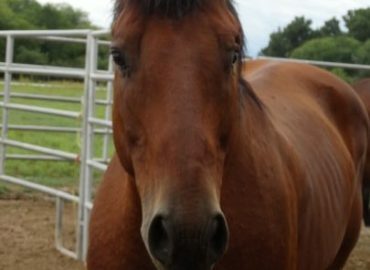 Adoption Process This is the first document you will need to print out and sign if you are interested in adopting a horse. 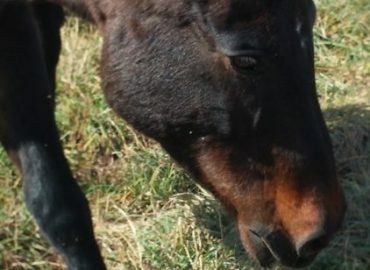 it covers all the steps that need to be taken to complete the adoption, use it as your road map! 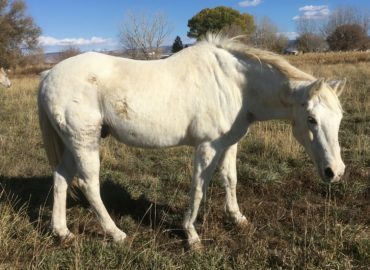 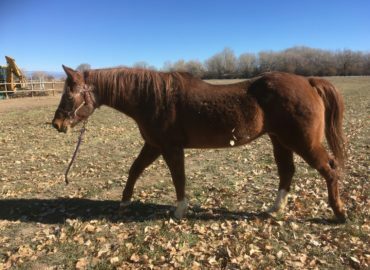 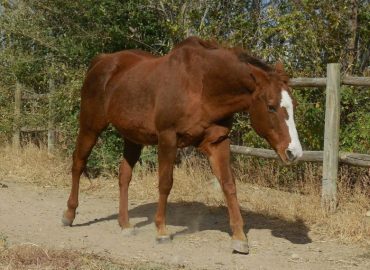 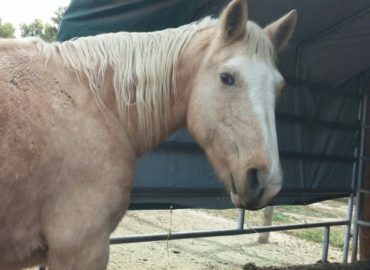 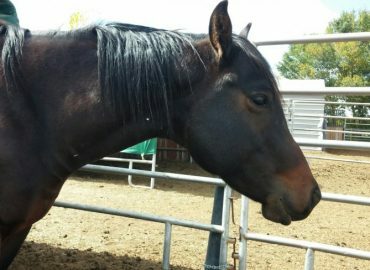 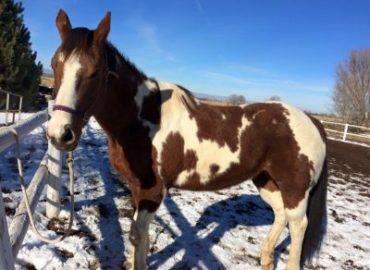 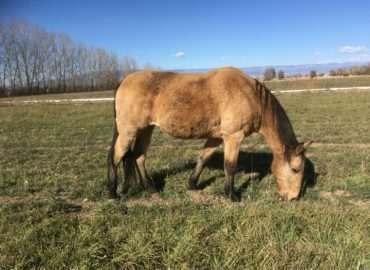 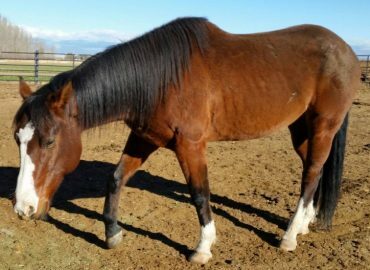 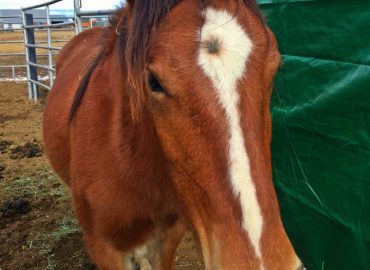 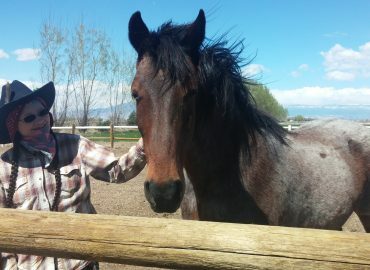 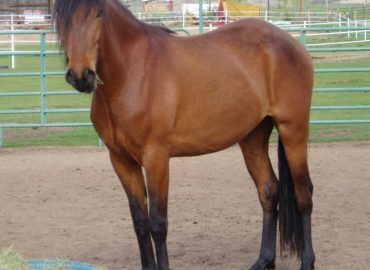 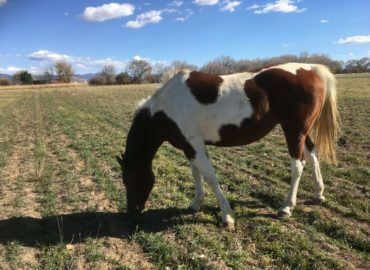 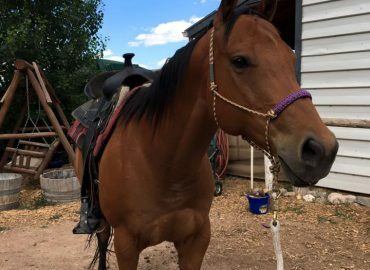 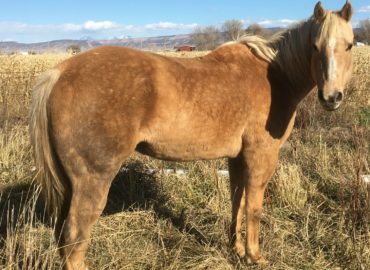 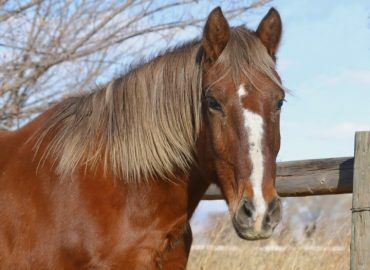 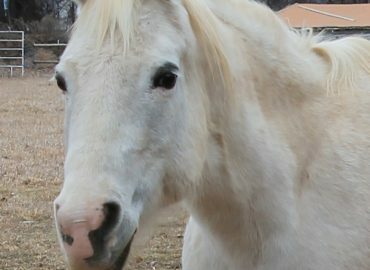 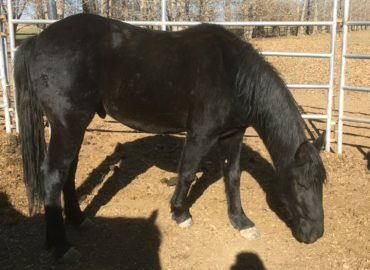 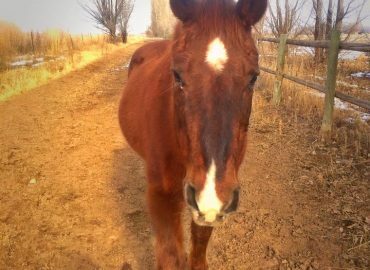 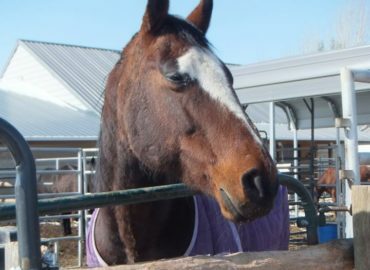 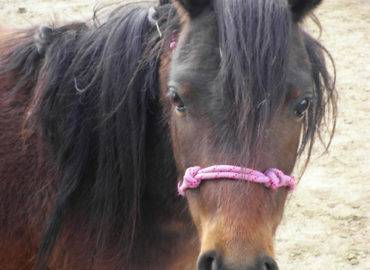 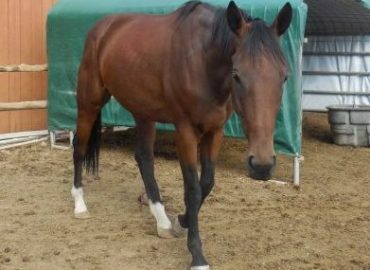 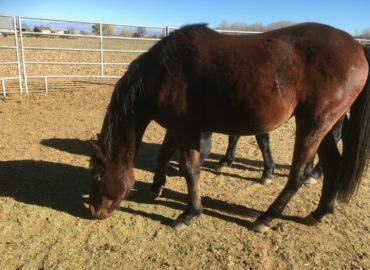 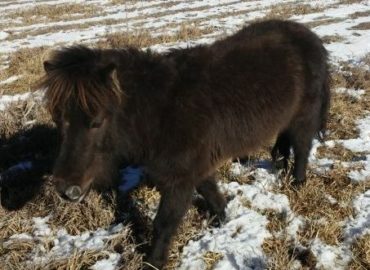 Foster Application All horses must be Fostered prior to Adoption. 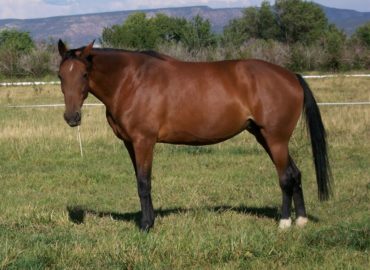 This form helps us match you will a horse. 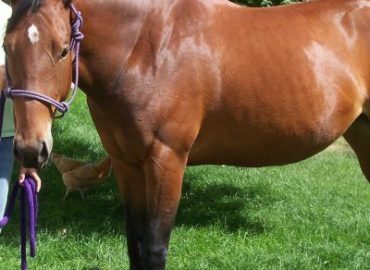 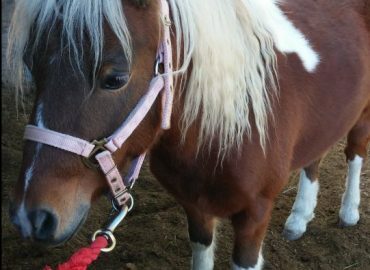 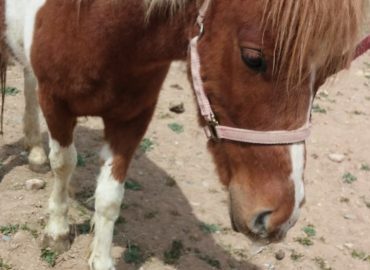 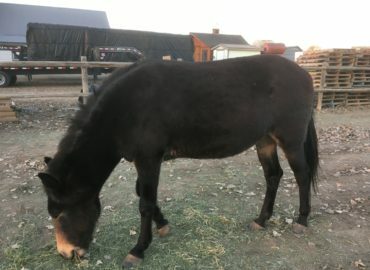 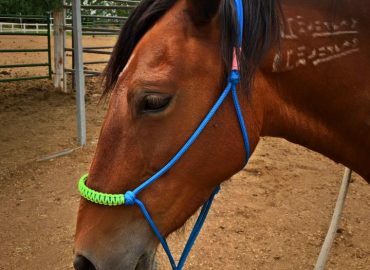 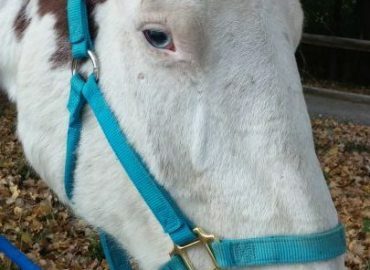 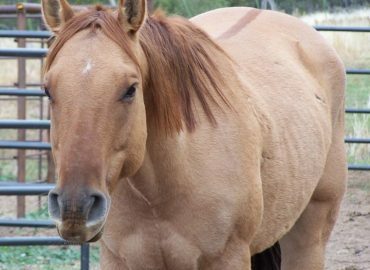 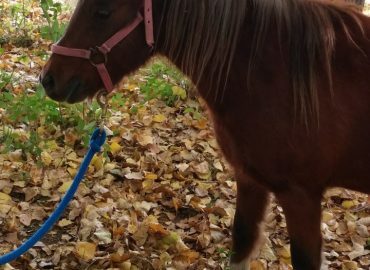 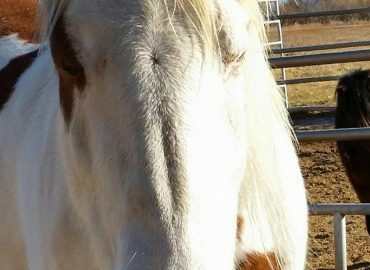 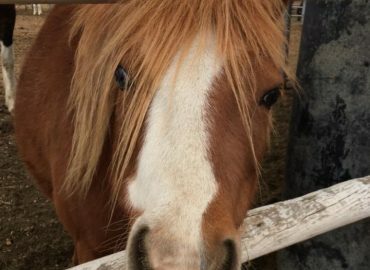 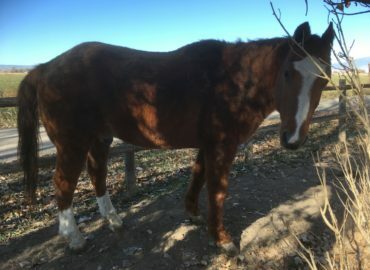 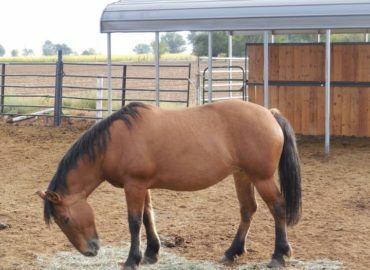 Foster Care Contract Before the horse(s) leaves our facility this contract will need to filled out and signed as an agreement on how the horse is to be cared for. 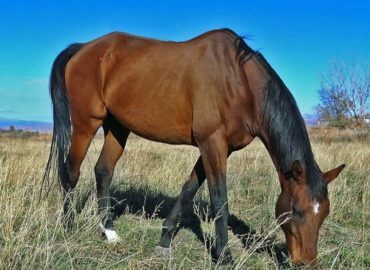 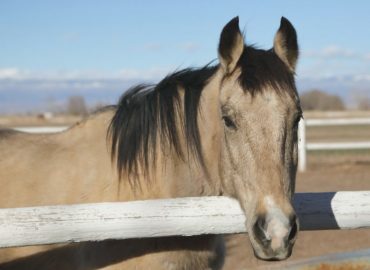 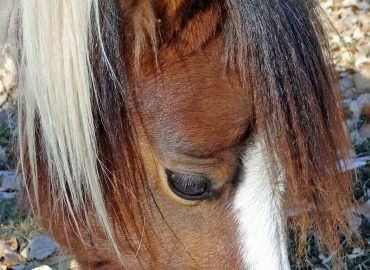 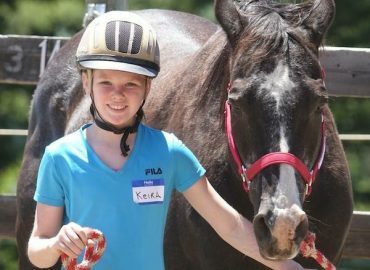 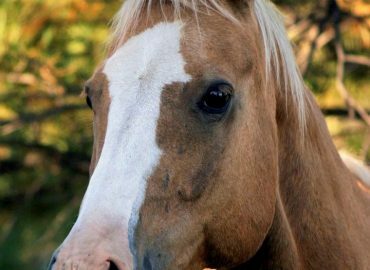 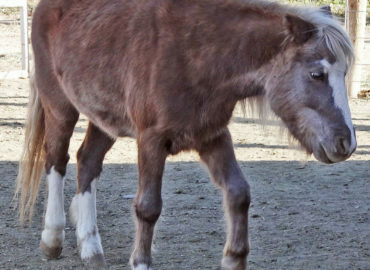 Foster/Adoption Rules & Regulations Similar to the Foster Care Contract this outlines all the guideline of caring for a fostered or adopted horse. 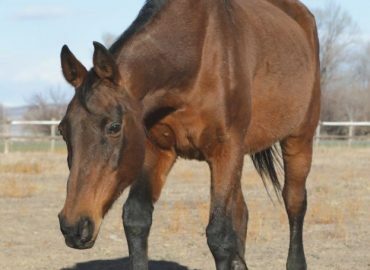 Adoption Application This application is filled out after the foster period is complete and you are ready to get the brand inspection done and adopt the horse!